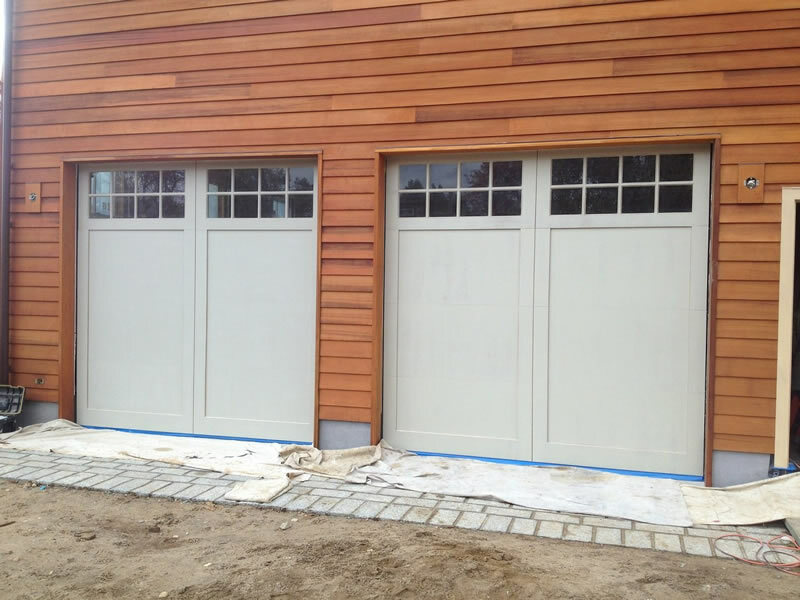 Put over 20 years of experience in garage doors to work for you. Our family-owned, local business has served the community since 2010 and is proud to offer competitive prices. Call us 24/7 for emergency service on your business. 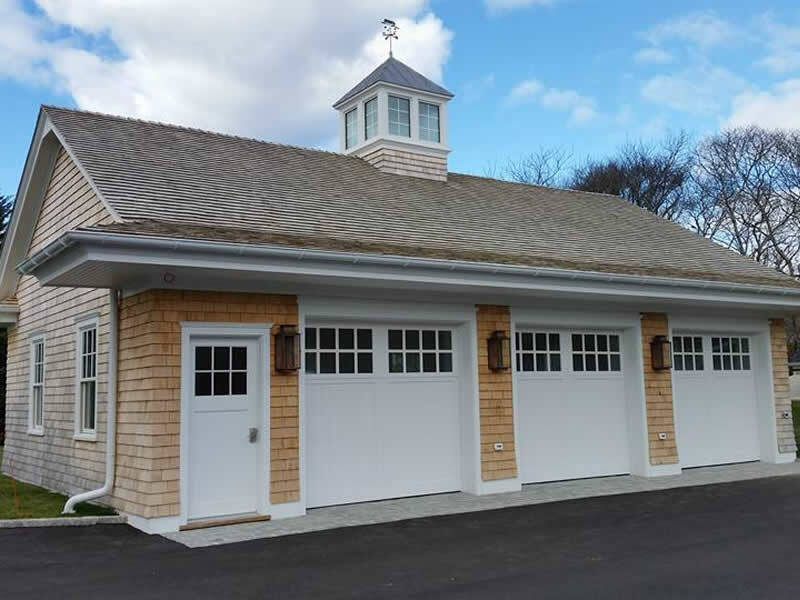 When choosing Strong Arm Overhead Doors, you're joining a family owned and operated company that has been in business since 2010. When choosing Strong Arm Overhead Doors, Inc. you're joining a family owned and operated company that has been in business since 2010. A joint venture between husband and wife with 20 years experience in the industry. 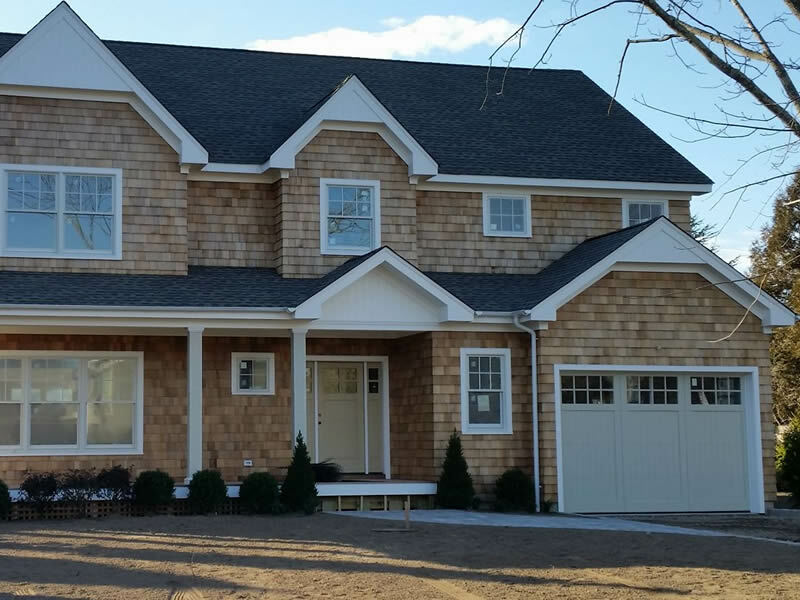 Serving all of Suffolk County, Strong Arm believes that the tradition of excellent service can still be balanced with competitive pricing. 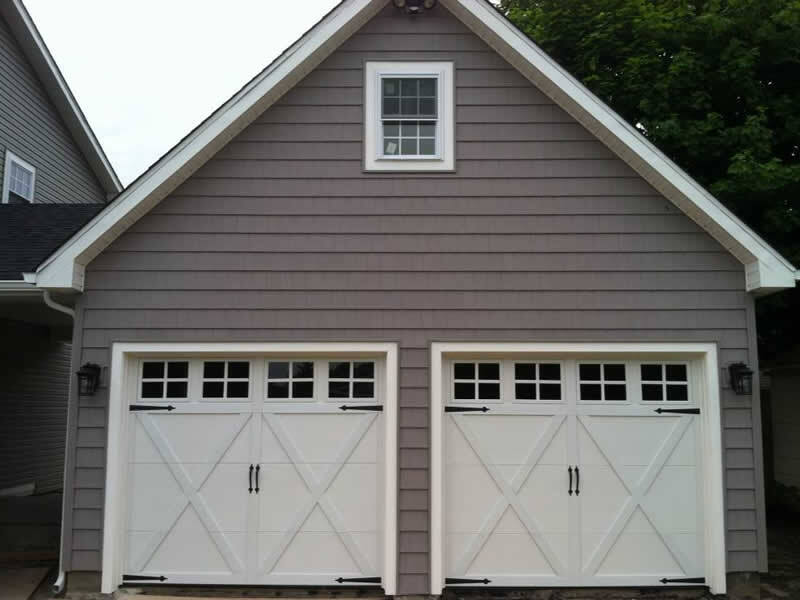 We provide our residential and commercial customers with professional, prompt, and courteous service using the highest-quality garage doors, operators, and parts. When dealing with Strong Arm, you can have confidence that you're dealing with a company that stands behind its work and promises fair pricing. We are fully licensed and insured. As an active member in the community, Strong Arm believes in giving back. We participate in the Suffolk County Adopt-a-Highway Program and offer discounts to Seniors, Volunteer Firefighters, and Members of the Armed Forces. "Focusing on People, Not Profits." 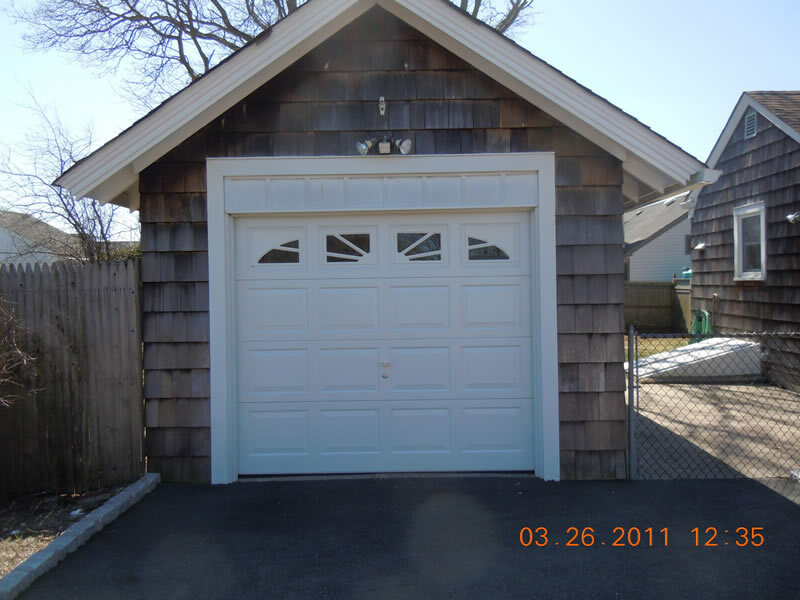 Trust a locally owned and operated garage door company for your overhead doors. We're fully licensed and insured for your protection. 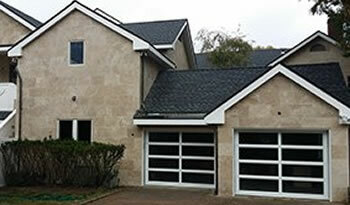 An owner is on-site for all installations. 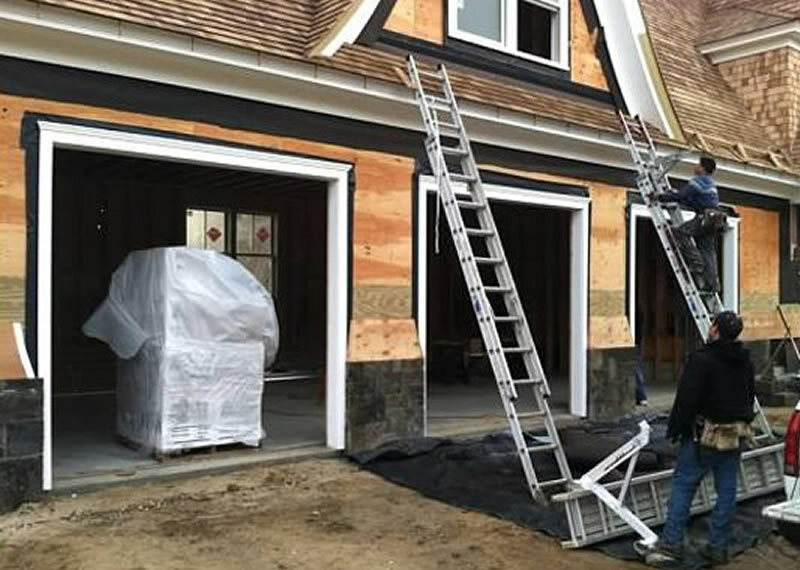 With over 20 years experience in the industry, Strong Arm is known for our expert garage door and opener repairs, the high quality of our garage door and garage door opener products, our outstanding service, courteous employees, and our honest and straightforward approach to business. 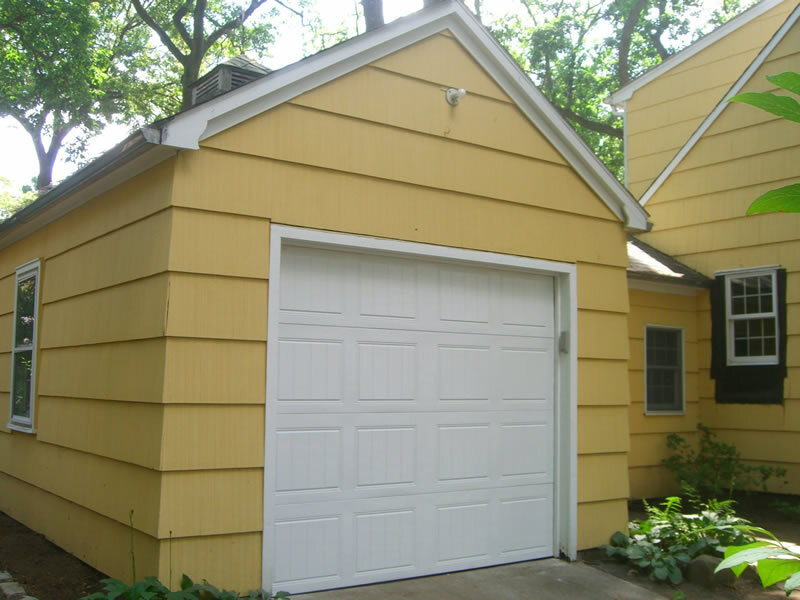 Let Strong Arm adeptly handle all your garage door needs. 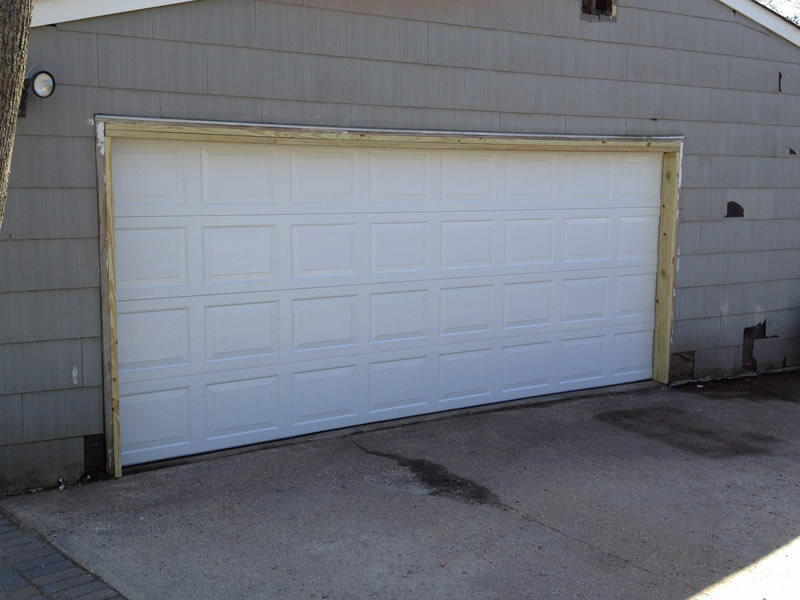 Our services include any and all door repairs. From replacement door panels, broken cables, springs, new rollers or hinges, Strong Arm handles it all. 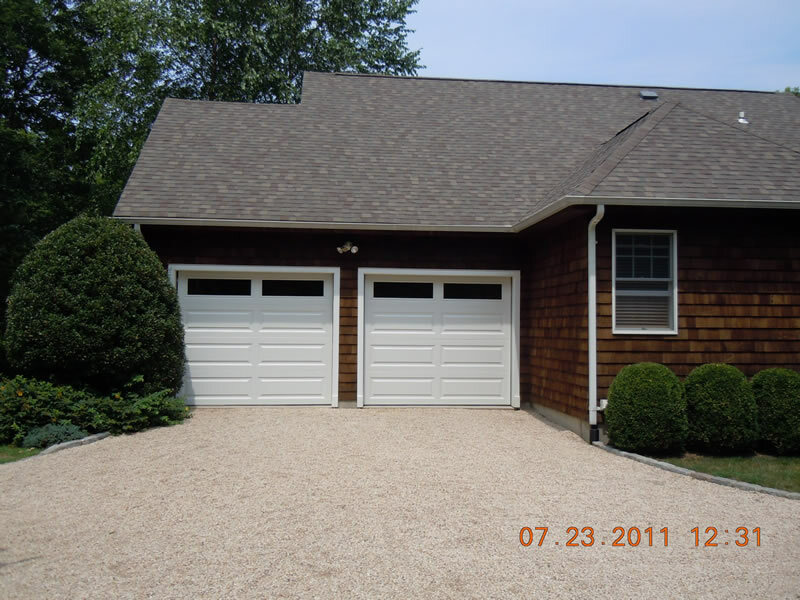 Need a New Garage Door or Operator? Want to convert to hi-lift? Give us a call. 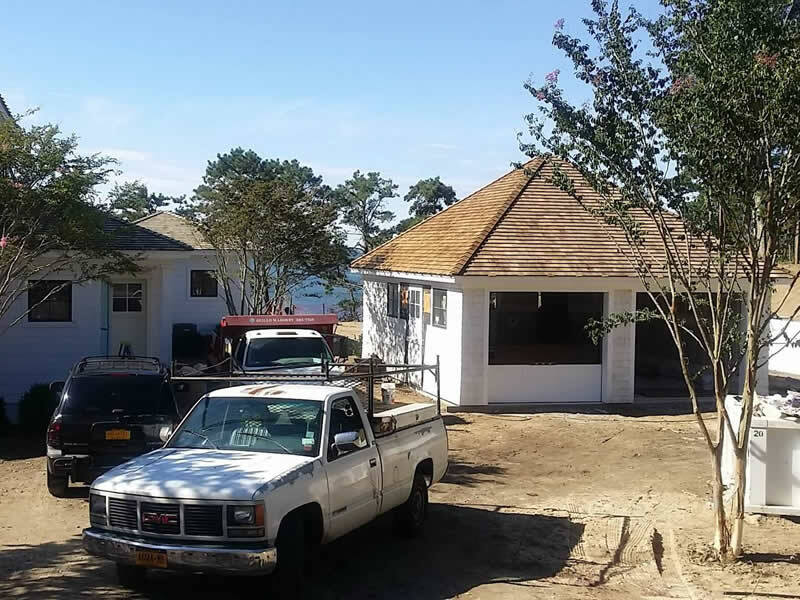 If you are looking for reliability, quality and experience when it comes to repairing or replacing “the largest moving wall” on your property, you can depend on Strong Arm to get the job right the first time. 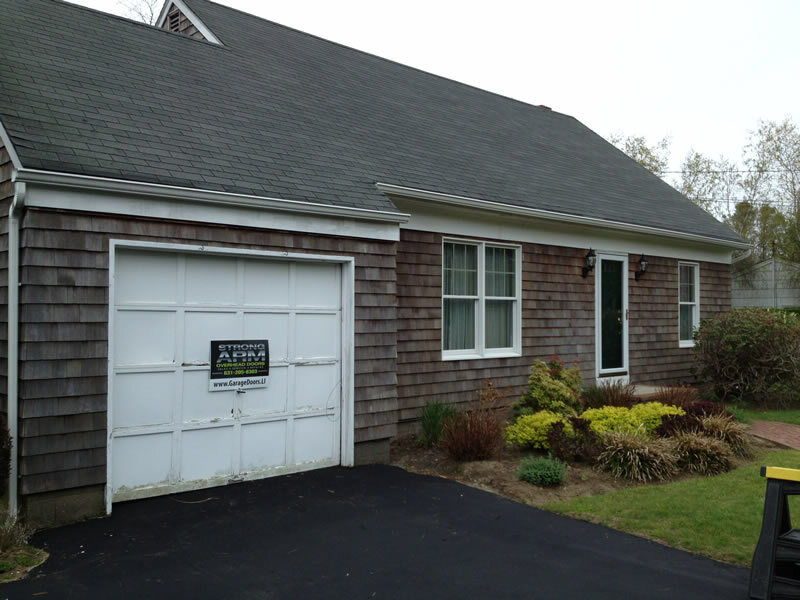 Strong Arm offers Labor warranties and annual safety inspections. 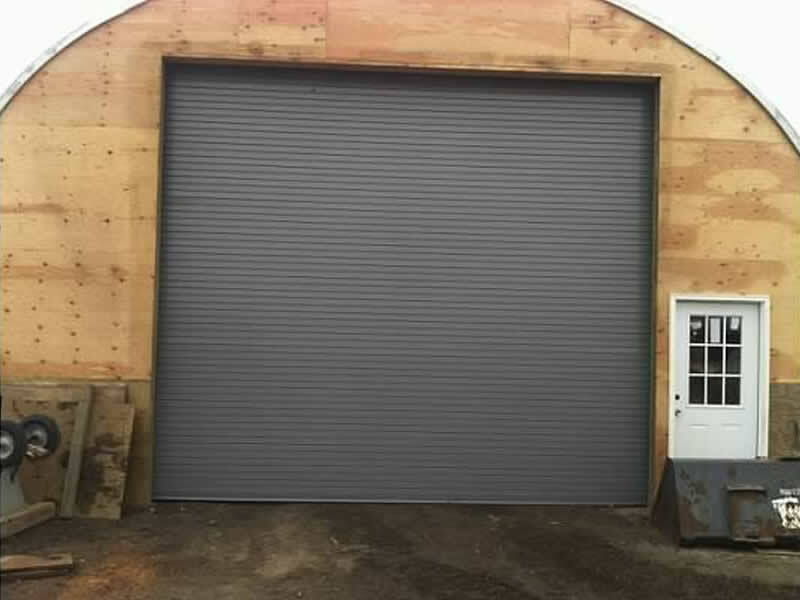 If you are looking for Repairs on your Dock Leveler, Box Truck Door, Rolling Steel Door, Roll-Up Door, or Overhead Door, Strong Arm has you covered. Preventative Maintenance & Service Contracts Available. 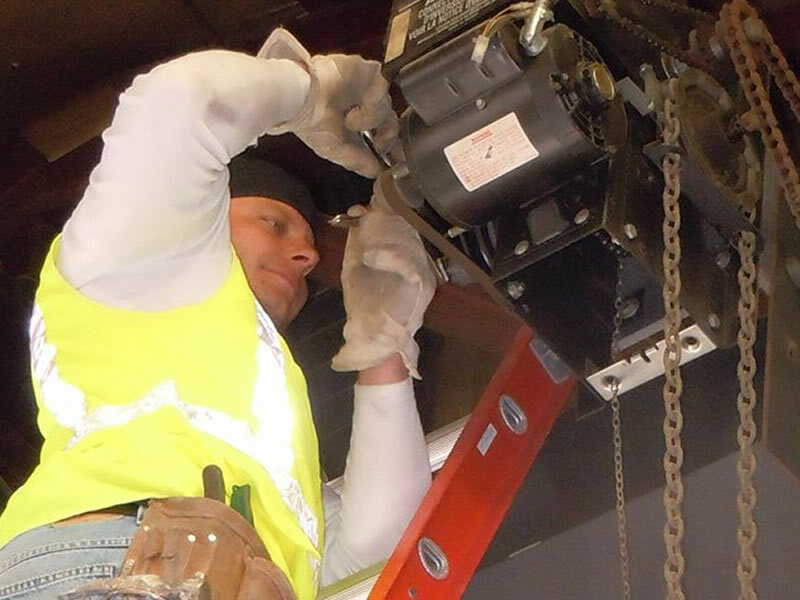 Need 24-hour Emergency Overhead Door repair? Strong Arm can handle your call. 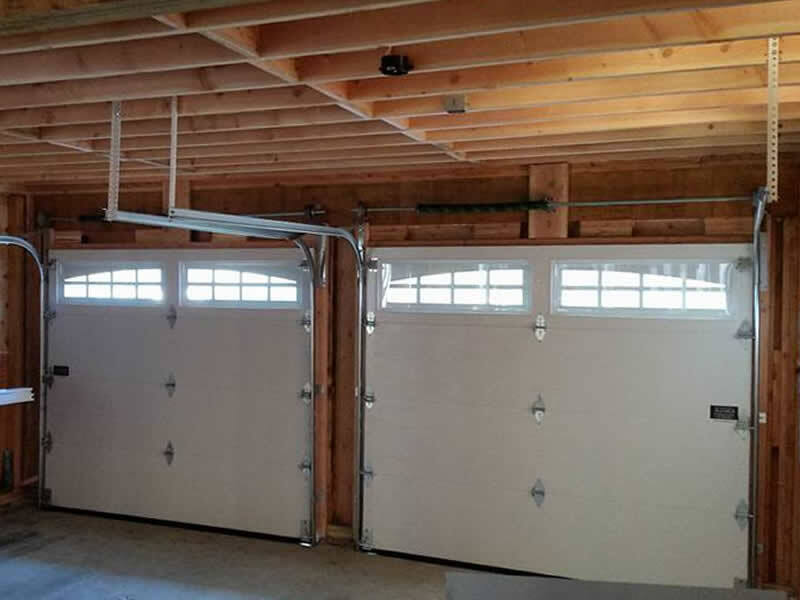 Choose Strong Arm Overhead Doors Inc for all of your residential and commercial overhead door service, sales, and repairs. 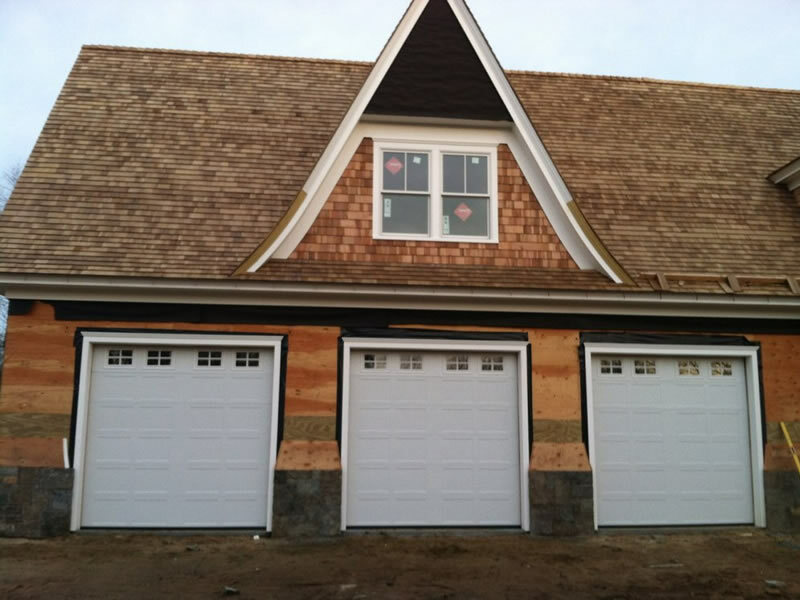 Get a new garage door from the best, we offer installation services of new or replacement doors of both the insulated and non-insulated variety. 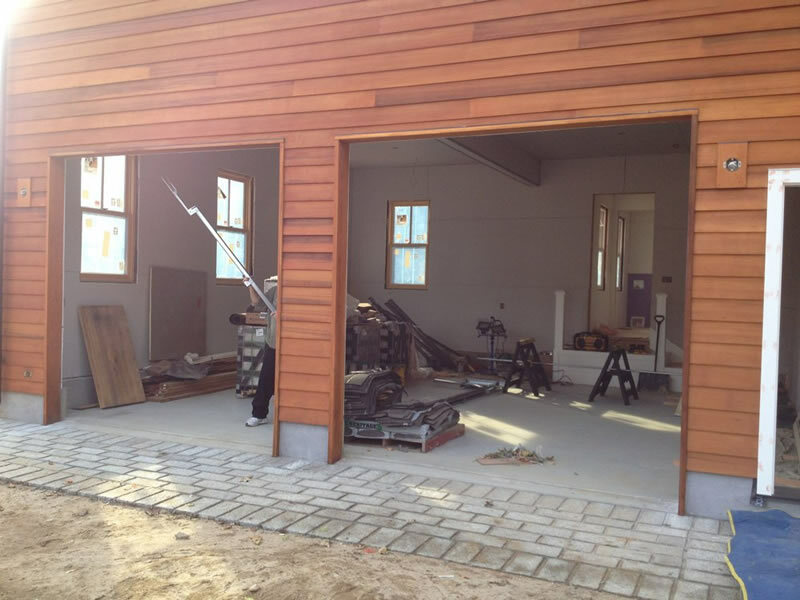 We also sell and install operators, wireless keypads, and hi-lift conversions. 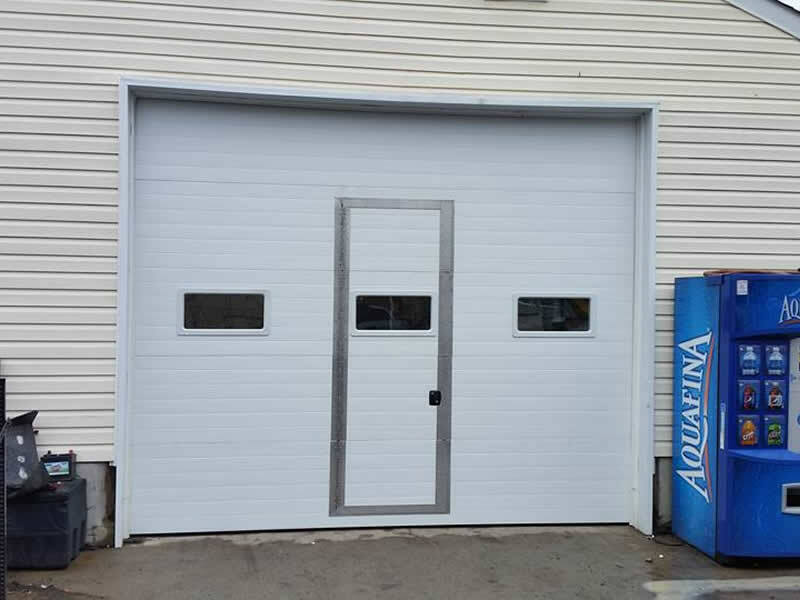 Enjoy a wide selection of doors and operators from the best brands available when you trust the experts at Strong Arm Overhead Doors Inc. 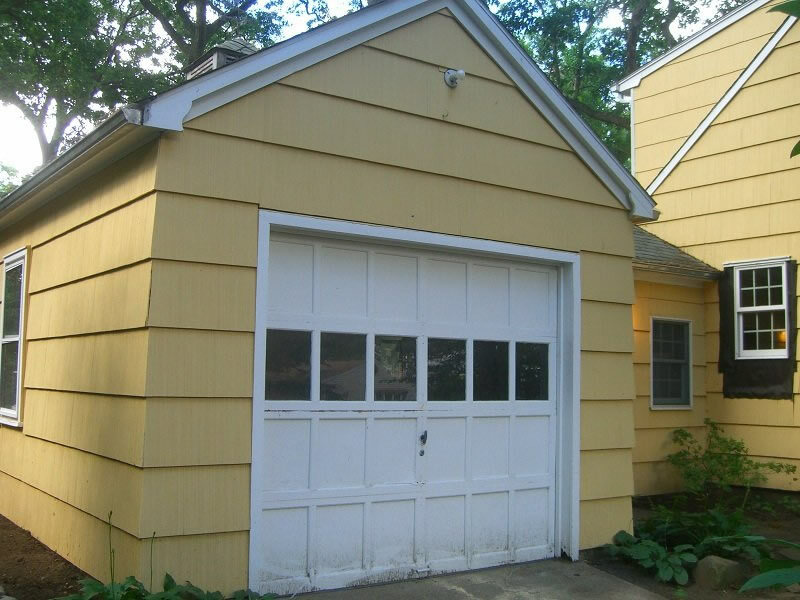 The first-year annual maintenance is included with the purchase of a new door. Looking for new or replacement doors, operators, or remotes for your business? 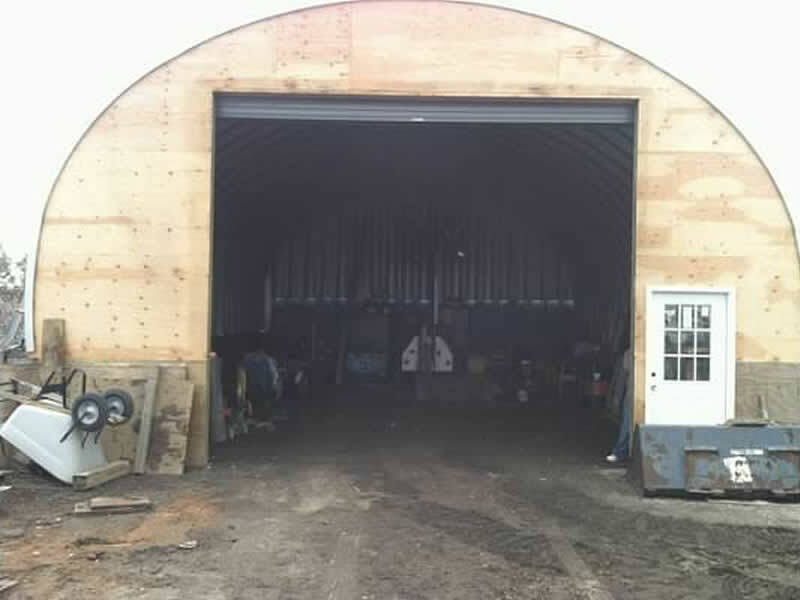 Leave it to Strong Arm Overhead Doors Inc. We're happy to install new sectional or rolling steel doors on your property. 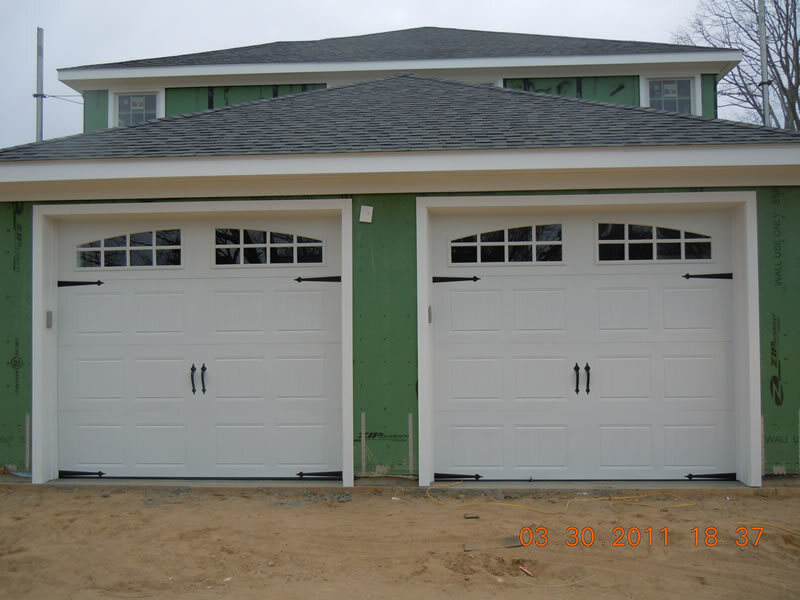 We also offer replacement doors, sections, parts, and hardware. We can work on trolleys, jackshaft, and hoist operators. 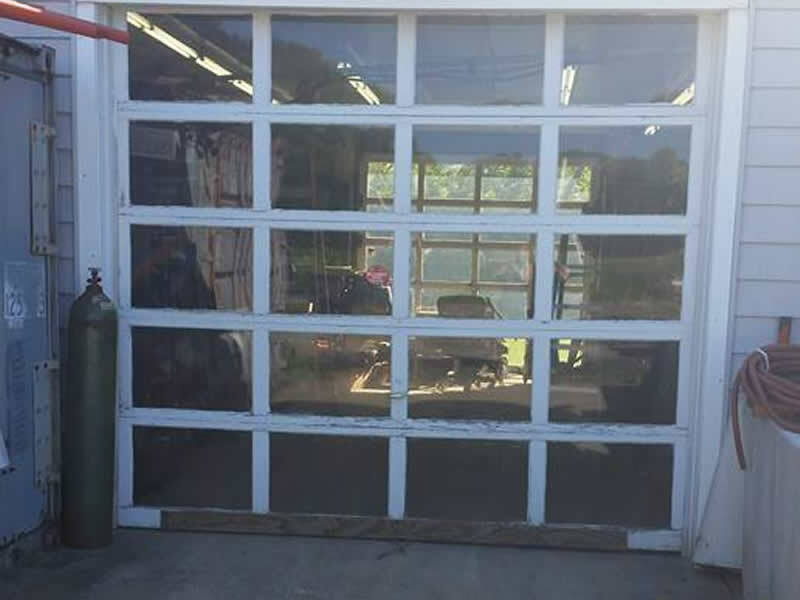 Repair and replacement services for your commercial doors include work on parts like replacement hinges, broken springs, cables, rollers, replacement weather seals, and door sections. 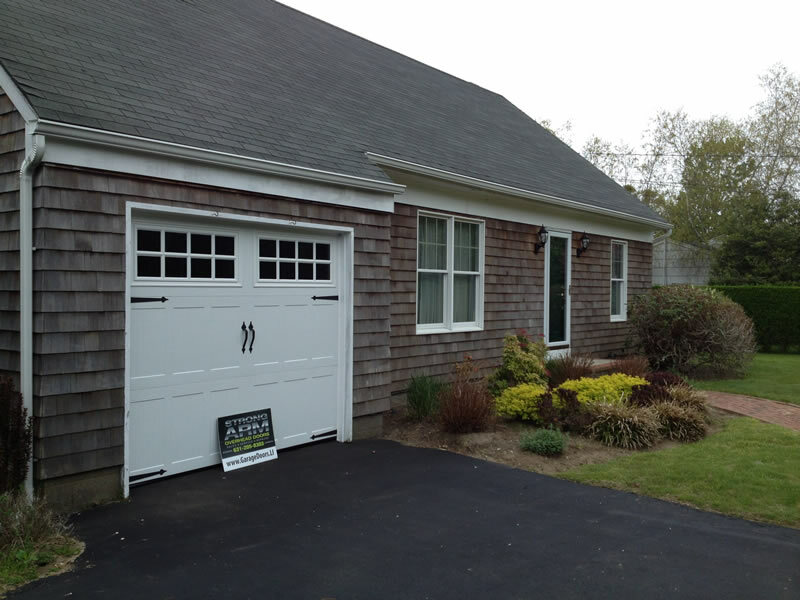 Come to the professionals at Strong Arm Overhead Doors Inc when you're having issues with your home or business garage door. 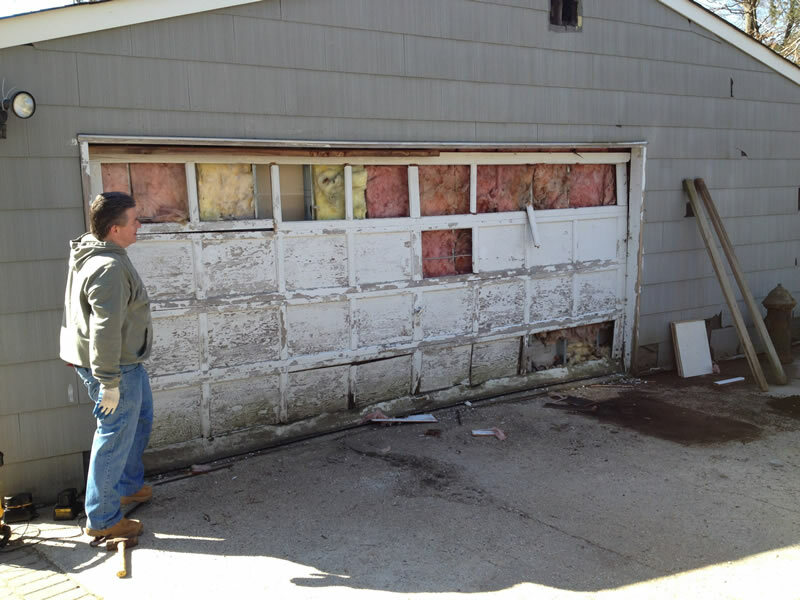 We'll do whatever it takes to get your door functioning again at a competitive price. Labor warranties are available on all work. Leave it to us to take care of all of your maintenance and service concerns. 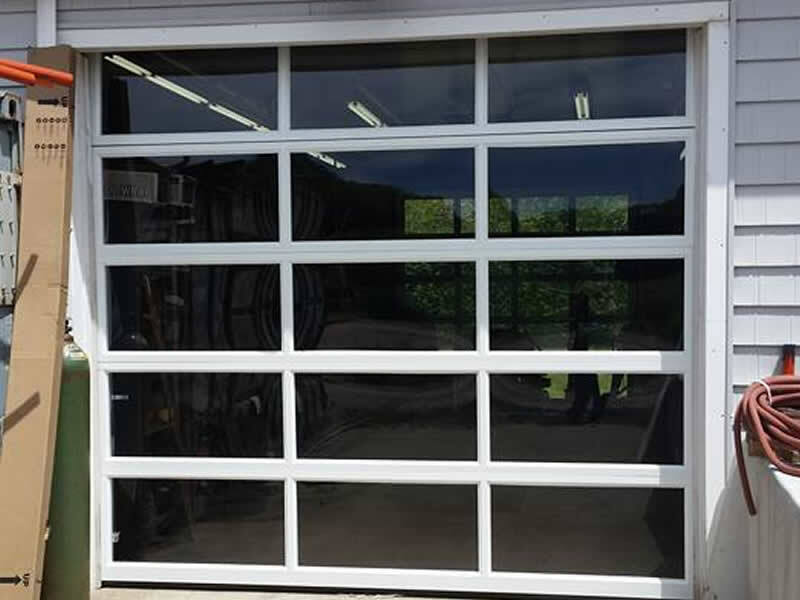 When you come to Strong Arm Overhead Doors Inc for your maintenance contract, you can rest assured that you'll get the labor you need done at a lower rate and your repair parts discounted. Bronze Contract includes annual service and safety check as well as a 10% discount on repair parts. Silver Contract includes the bronze plan features plus worn sectional door hinges and rollers and a 15% discount on repair parts. Gold Contract includes the bronze and silver plans plus worn cables and springs, a 20% discount on repair parts, and a 10% discount on new doors and openers. 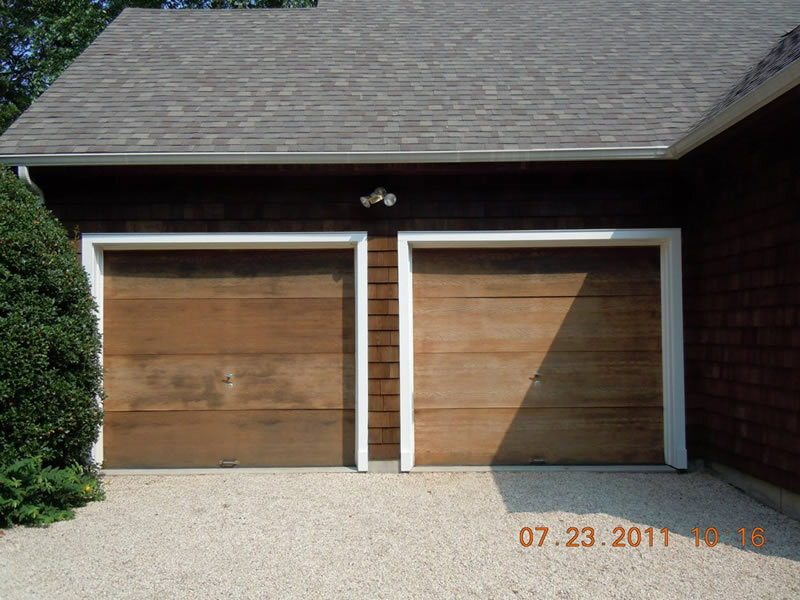 Worried about keeping your garage door in working order for years to come? Trust Strong Arm Overhead Doors Inc. We offer preventative maintenance contracts and annual safety inspections in addition to our labor warranty on all work. Preventative maintenance contracts are available as well as 24/7 emergency service for all of our valued commercial clients. We offer top-of-the-line commercial overhead door maintenance that's available with quarterly, semi-annual, & annual service frequencies. 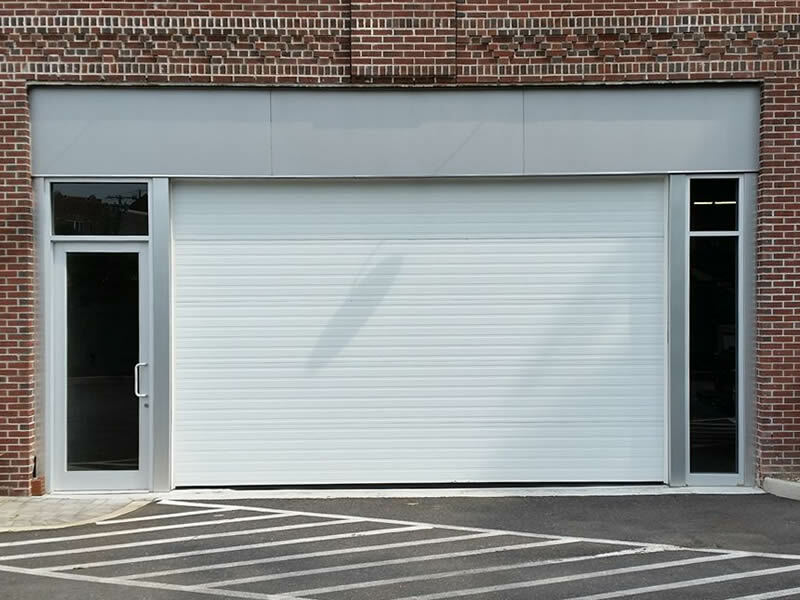 Trust your commercial overhead door needs to an owner-operated business with the tools and experience necessary to get the job done. 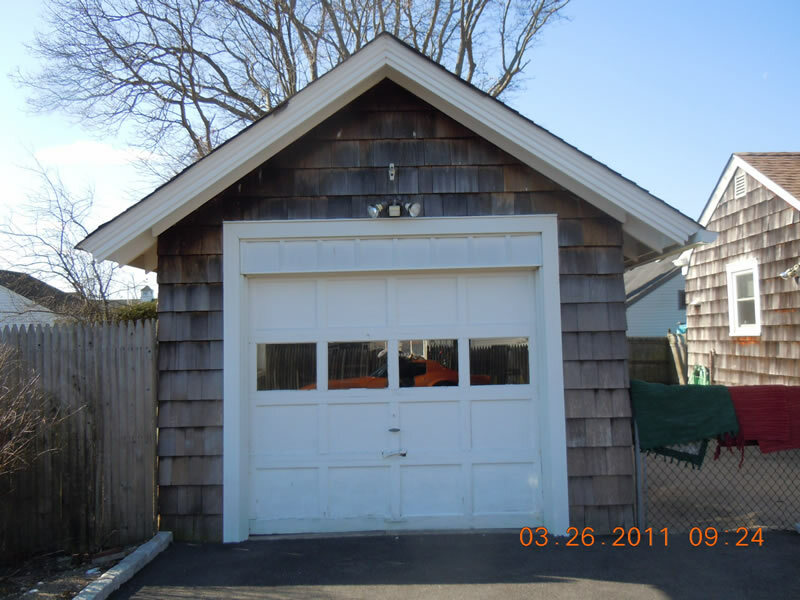 Born and raised on Long Island, Eddie has been in the garage door industry since 1999. 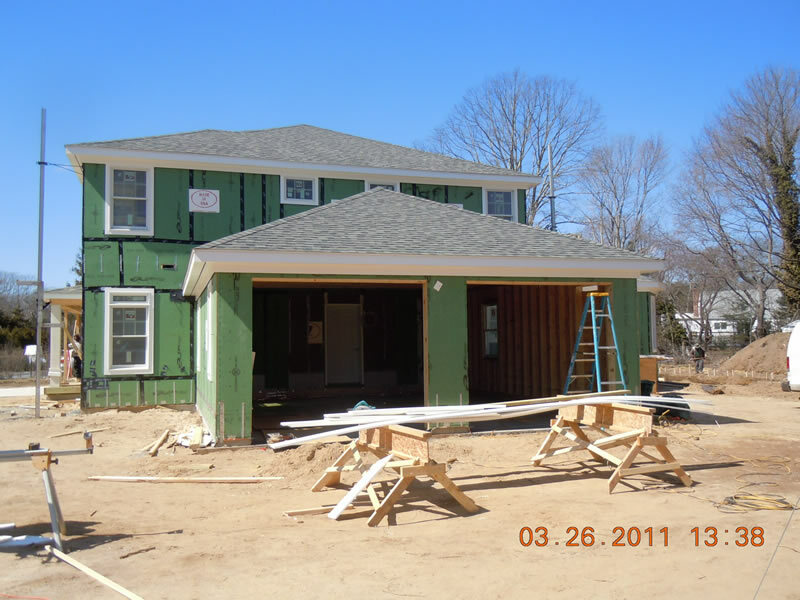 He has the knowledge and the skills necessary to offer his expertise to both residential and commercial clients. Eddie plays a key role in the business operations as he is on-site for all installations. 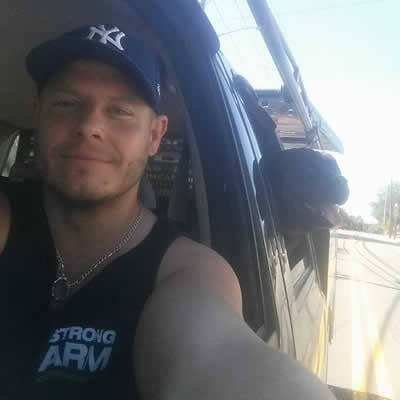 Prior to Strong Arm, Eddie worked as a lead service technician for other reputable residential and commercial garage door companies on Long Island. 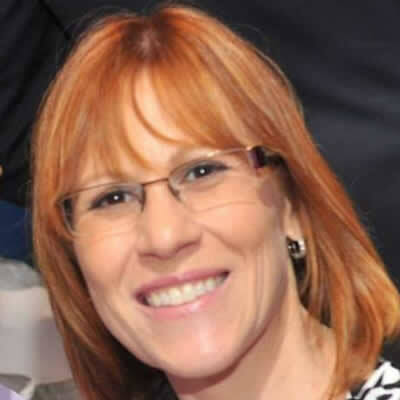 Born and raised in Westchester, Mia moved to Long Island in 1997 to run an expansion of a successful family business. Mia manages Strong Arm Overhead Doors' business affairs. 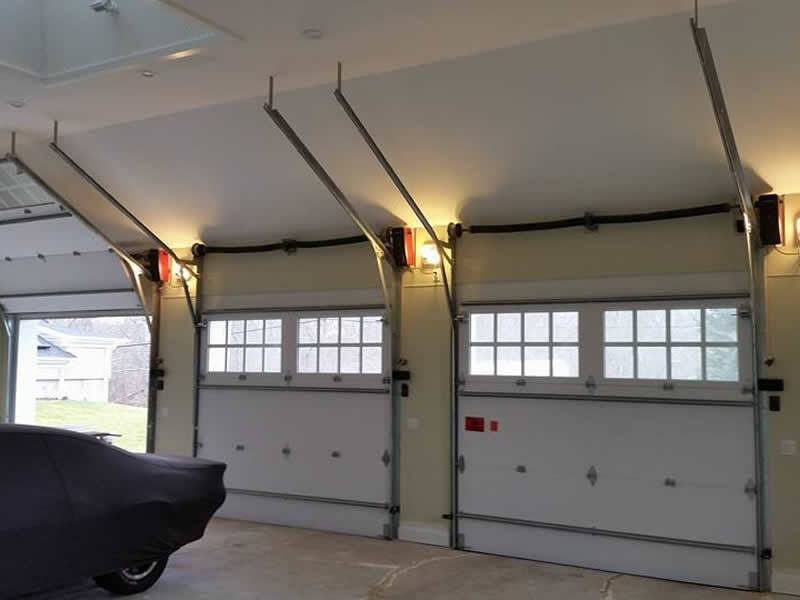 Mia shares her husband's passion for excellent service and quality garage door products. 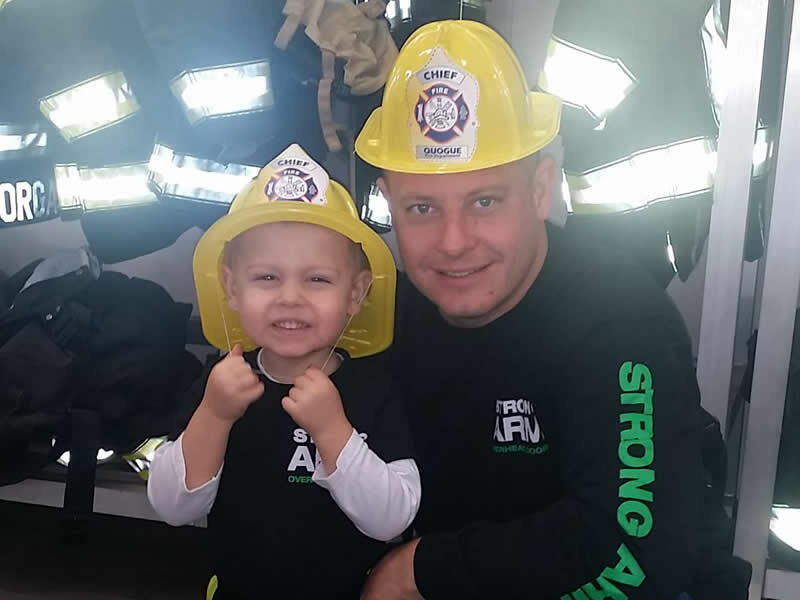 In addition to Strong Arm, Mia is a Volunteer with the Westhampton Beach Fire Department and a Licensed Real Estate Broker with Nest Seekers International in Westhampton Beach. 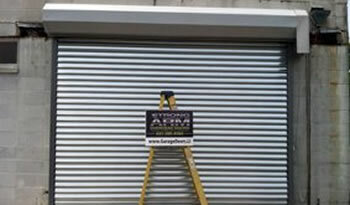 Contact Strong Arm Overhead Doors Inc for a free estimate on the service you need (restrictions may apply). 24-hour emergency service is available for commercial clients.